Operation:SNIP has been accepted into the ASPCA Spay/Neuter Alliance’s National Spay and Neuter Response Team (NSNRT). The ASPCA Spay/Neuter Alliance (formerly Humane Alliance) is a nationally recognized non-profit organization that focuses on high-volume, high-quality, low-cost animal sterilization. They have mentored over 160 clinics throughout the United States. Operation:SNIP is very excited to collaborate with such a prestigious animal welfare organization. 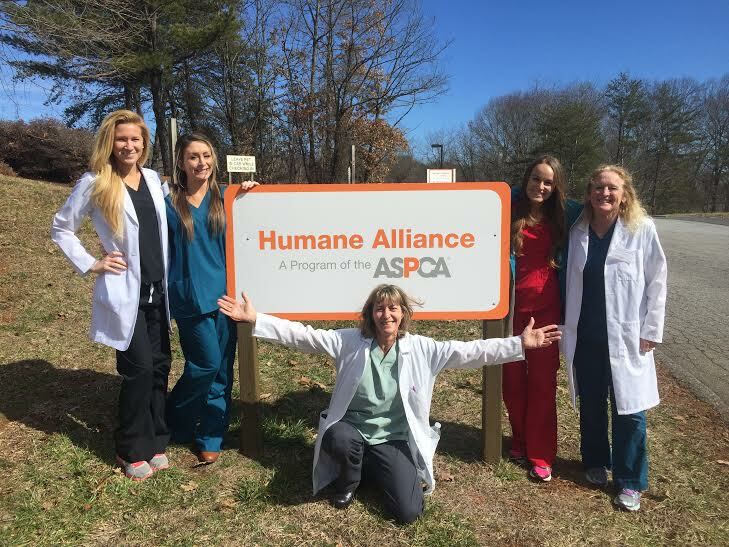 Thanks to the ASPCA for funding our travel for our staff trip to the ASPCA Spay/Neuter Alliance for training! After we completed training we became the 148th clinic in the nation to be part of the NSNRT! Please visit https://www.aspca.org/humane-alliance for more information.